Sometimes we just need a car for a day or two. The easiest way is to book a car on the car rental website. Qualitative WordPress booking website will be really handy to make your business noticeable. There are a couple of plugins and themes you can use to create a booking website, but you may need some special tools in the case of a car rental business. This article will cover two powerful tools which were specially designed to fulfill the customer’s and business owner’s desires. Car Rental is a special plugin, designed for car rental business. This plugin grants the ability to create fully functional WordPress website that allows managing info about cars, orders, manufacturers, vehicle types and classes and much more. This plugin is very handy for customers and other business clients because of its simple, comfortable interface and extended functionality. You can filter cars to choose the one you need the most. The filter is multifunctional, but easy-to-use and grants the ability to fine-tune search criteria to find the exact suitable vehicle for your purpose. The user can filter all available cars by numerous factors, like the number of seats or doors, luggage quantity, transmission, air conditioning, average consumption, price per hour, etc. Just create the request, choose a car, optionally choose extras and book your desired transport. Car rental business owners would also like the functionality of this plugin because of its ability to manage numerous cars and orders. This plugin can also be used to set the company’s working hours, tune pricing and customize the minimum rental age. Website owners can easily customize car rental settings in the admin panel, choose currency and unit of consumption formats, set slider settings and add new slides. Conveniently manageable pages can be used for managing your cars, orders, and extra services. Car Rental plugin is fully compatible with handy plugins like Captcha, Subscriber and Google Captcha (reCAPTCHA). It can be useful to increase the website’s security, grant the protection from malware and spam bots and provide the ability to collect additional data for your business analytics. Car rental plugin is a really great and practical decision for clients as well as business owners. Renty represents a lightweight elegant WordPress theme. This theme offers a purpose-oriented style for your successful car rental business. It requires Car Rental plugin to be installed and provides a simple, stylish design for your car rental widgets, plugins, slides, and other tools. This theme shows high performance in everyday tasks that are typical for car rental business. Renty was designed to create a pleasant and comfortable website’s view and make your slides, widgets and other page elements even prettier. 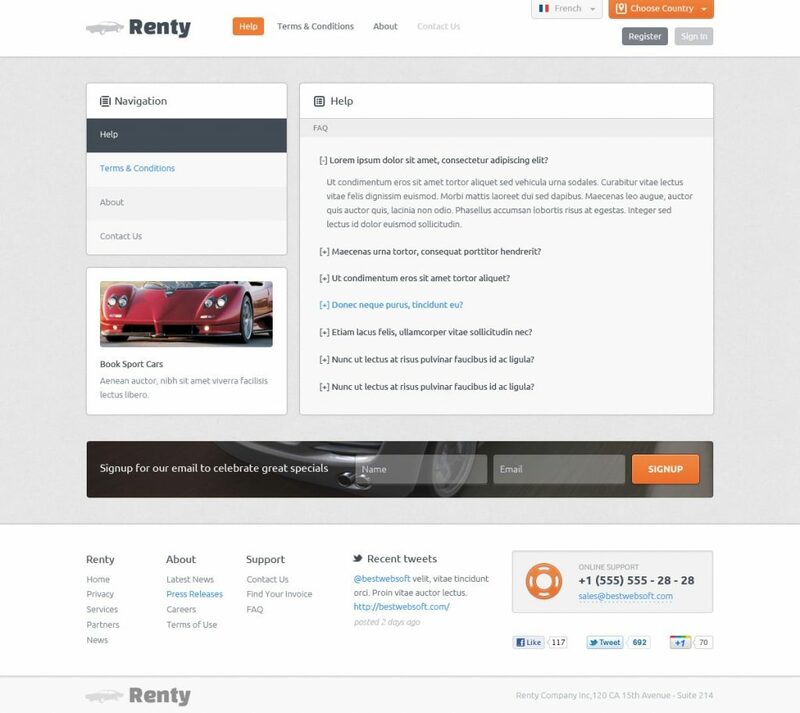 Car Rental plugin and Renty theme are working in the pair. Your Renty theme won’t work without this plugin. This decision has the cogent reason. 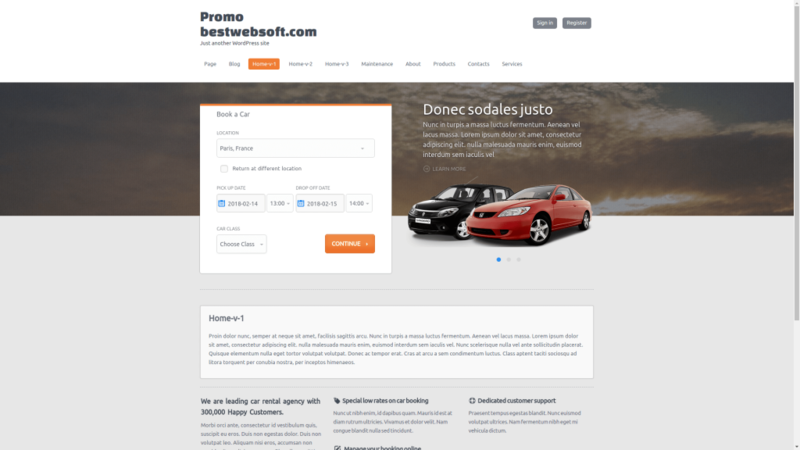 Combination of these tools grants the ability to create fast and clear websites that specialize in car rental business. When described plugin and theme are working together, they form some kind of synergy that boosts performance, efficiency, and forms elegant, nice-looking design for car rental business solutions. In the result, your website will be more efficient with this synergy than without it. 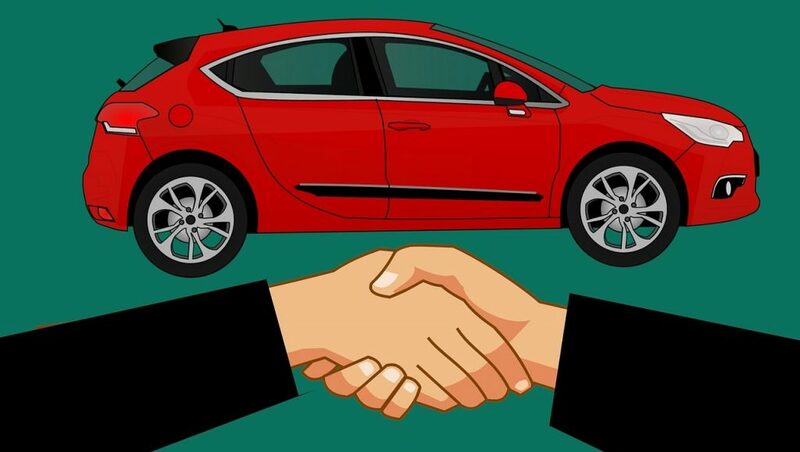 Usually, the success of car rental business depends on user-friendliness. The more comfortable and easy-to-use your car rental website is, the more the chance your site will be popular. Everyone loves comfort. Described plugin and theme are the great solutions for creating an amazing website for your car rental business. The website based on these tools grants the ability to easily book any car the customer will need and fulfill any client’s requirement or request. Business owners would appreciate usability, functionality, optimization, and ease of alteration provided by Car Rental plugin and Renty theme. Use the plugin in pair with the theme to significantly improve the website’s appearance and functionality. Combine the strengths of both products to construct and develop lightweight and powerful car rental website for profitable business.